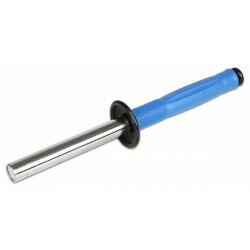 Magnetic bar for cleaning of chips and metal waste. 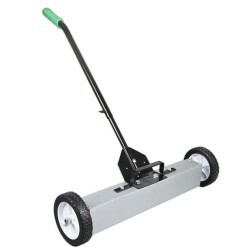 NOVA MAG 24 is a magnetic sweeper which helps you to collect metal bits and pieces from the shop floor. Working width 610 mm (24"). 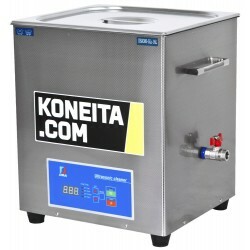 High quality, professional ultrasonic cleaner.